RapidWeaver 7.3.1 – Create template-based websites rapidly. Next story Renamer 5.0.4 – Rename files in batches. Previous story Winclone Pro 6.0.1 – Clone your Boot Camp partition. 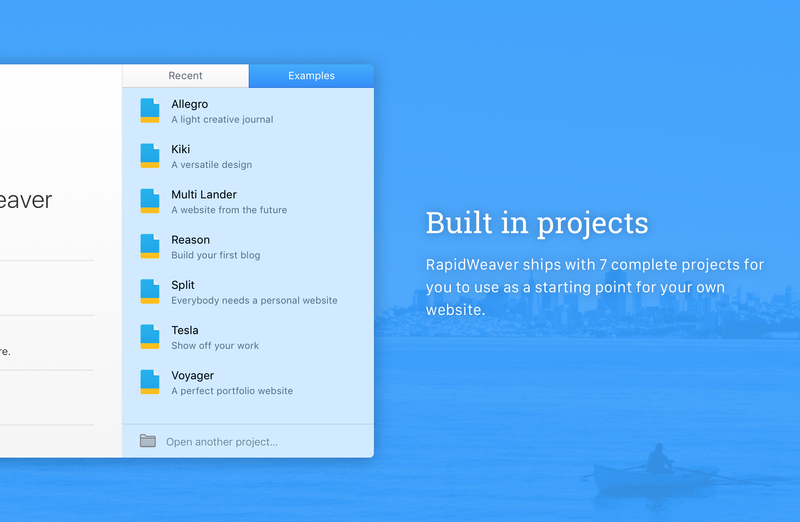 RapidWeaver 7.1.2 – Create template-based websites rapidly. Flux 7.1.0 – Advanced Web-design tool.